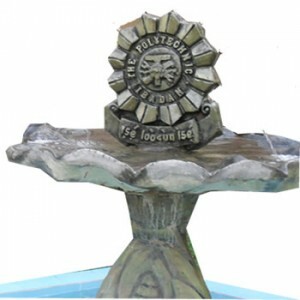 The Polytechnic Ibadan, POLYIBADAN First [1st] Semester Resumption Date of all Full-Time Programme Students for 2018/2019 Academic Session. This is to inform all full time programme students of the Polytechnic, Ibadan - Nigeria that the resumption date for 1st semester, 2018/2019 academic session has been announced. All Full-Time Students of Polytechnic, Ibadan are to resume for First Semester on28th January, 2019 for Registration and Lectures. All students should be rounding up December and new year celebrations till the stated period of time.